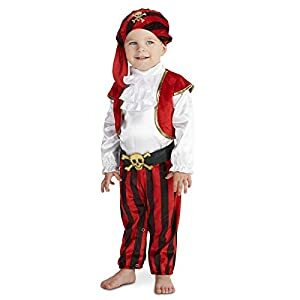 1000+ toddler costumes for sale for boys and girls for Halloween 2018. 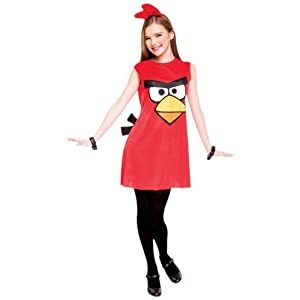 Funtober offers low prices, fast shipping and a great selection of Halloween costumes. 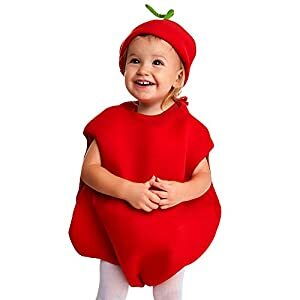 Hundreds of Halloween costume options for babies, infants and toddlers. 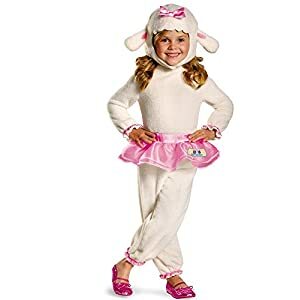 Soft Jumpsuit with attached tutu and Doc Mcstuffins logo. Soft character headpiece with pink bow. Shoes not included. 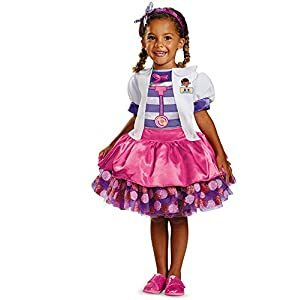 Tutu Dress with attached doctor coat and tee shirt with printed stethoscope. Headband with bow. Shoes not included. 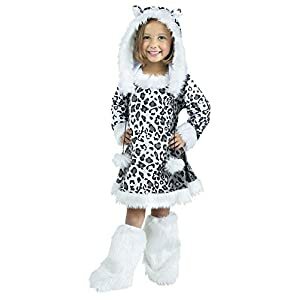 Includes dress, leggings, faux coat, stethoscope and headband. This is an officially licensed item. 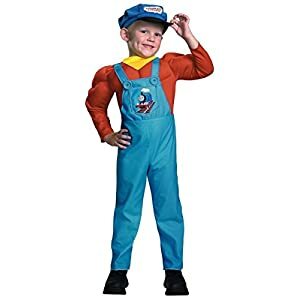 This toddler Thomas The Tank costume includes a jumpsuit with muscles, attached scarf & hat. 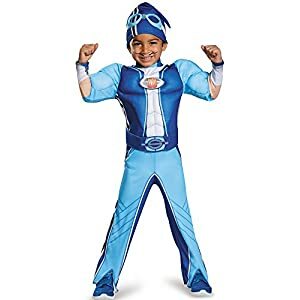 This Thomas the Tank Engine muscle costume for toddlers is a licensed Thomas costume. 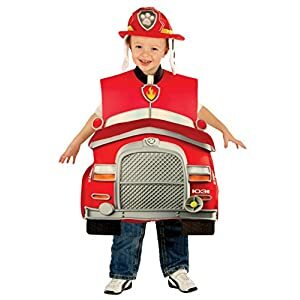 This Thomas the Tank costume comes in toddler sizes Toddler Small, Toddler Medium, Toddler Large. Hat. Top. Boots are not included. 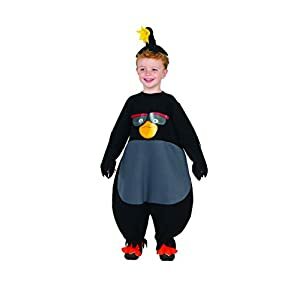 Product includes: top with attached mittens, vest, and headpiece. 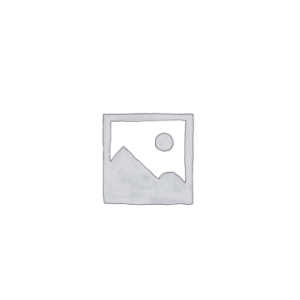 Disney/pixar – monsters, inc. Officially licensed product. 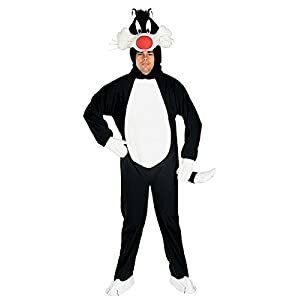 Product includes: jumpsuit and character headpiece. Disney Junior – the lion guard. Officially licensed product. 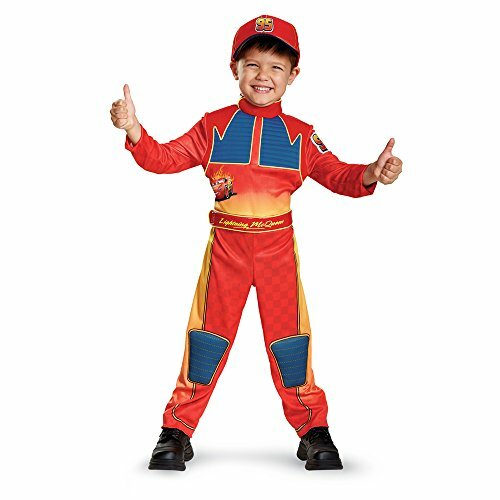 Lion Guard Fuli Classic Kids Costume. 100% polyester fabric, 100% polyurethane foam. Velour jumpsuit has hook & loop fastener at center back. 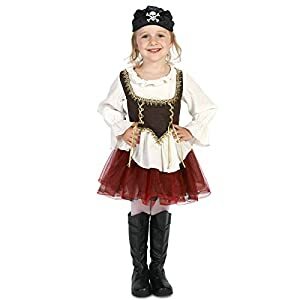 Includes dress, sleevelets, neckerchief, mini cowgirl hat. Matching mini hat included. Available in Sizes: Small, Medium and Large. Item Includes: Jumpsuit, Belt and Hat. Pictured items not included: Shoes. Available in Sizes: 2T, 3T-4T & Large. Item Includes: Jumpsuit & Hat. Pictured items not included: Shoes. Includes: Dress. 100% Polyester. Toddler 3-4. 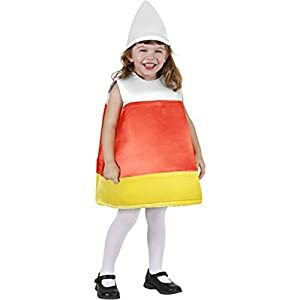 Fabric over foam candy corn suit. Separate white hat. Shirt and pants not included. Star Wars VII: the force Awakens Rey costume is romper with attached belt, arm warmers and boot tops. 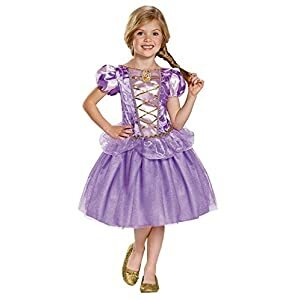 Please read before purchase: check Rubie’s children’s size chart, q&a’s and recent Reviews for size detail; costumes are sized differently than clothing, and vary by design. 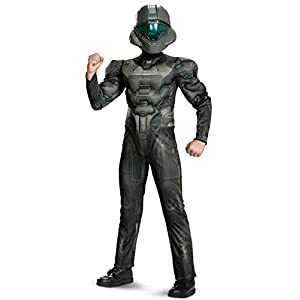 Officially licensed Star Wars costume, only items sold and shipped by Amazon can be guaranteed to be authentic. 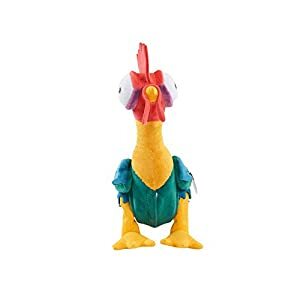 This is an Officially Licensed Product. 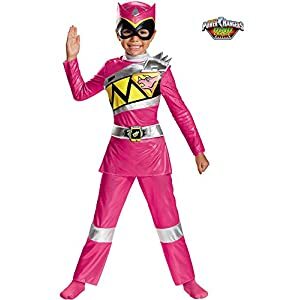 Includes: Jumpsuit with muscle torso and arms, attached belt, hat and a pair of goggles. 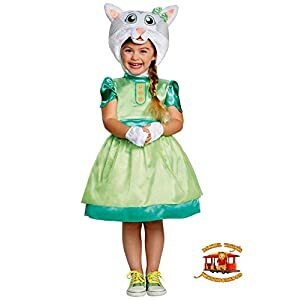 Disguise Daniel Tiger’s Neighborhood Katerina Kittycat Deluxe Toddler Costume for sale for Halloween. Dress with puff cap sleeves and mock belt. Detachable tail and pair of glovettes Soft character headpiece. Soft character headpiece. Jumpsuit with attached watch and detachable belly. Soft character headpiece. 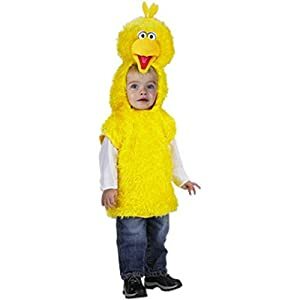 Official PBS Licensed Costume. 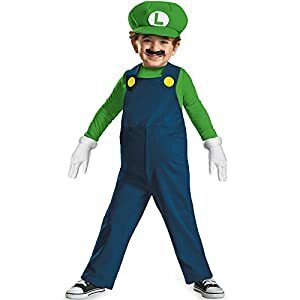 Includes a jumpsuit, vest and character headpiece. 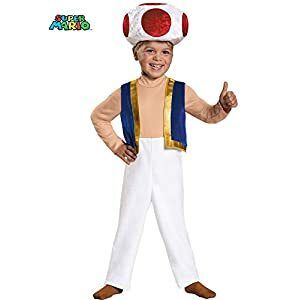 This kids Toad costume is an officially licensed Mario Brothers costume. Includes: Jumpsuit With Detachable Collar And Vacuform Blast Buckle. 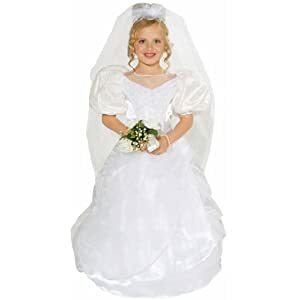 Item Includes: Dress and Headband. Pictured items not included: Shoes. Care Instructions: Hand wash separately in cold water. Do not bleach. Line dry. Do not iron. 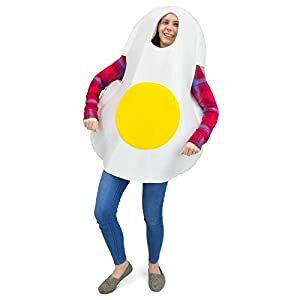 Makes a great Halloween costume. 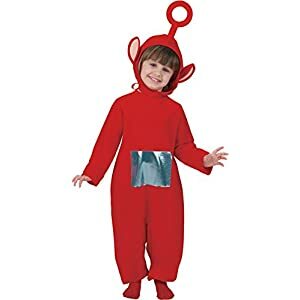 Costume includes red Po suit and lame tummy screen. 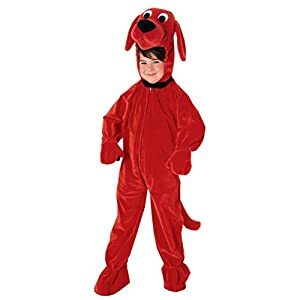 Costume also includes detachable, red Po hood. 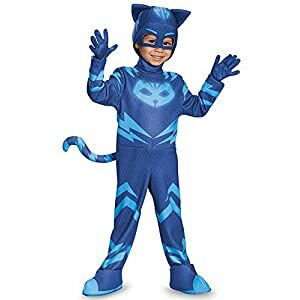 Muscle jumpsuit with attached coat tails and belt and hood. Hood can be pulled over face. Child Sizes: 2T-4-6. Includes one-piece jumpsuit, faux sash and bandana hat. 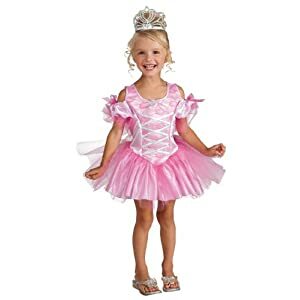 Perfect for Halloween trick or treating or every day dressup and pretend play!. 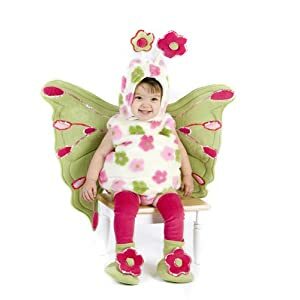 Size: 12-18 months, 2T, 3T-4T. Full jumpsuit. Bandanna included. 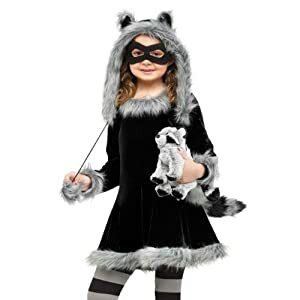 Includes: Jumpsuit with plush overlay and soft character headpiece. Official Disney frozen licensed costume.